I would to take a moment to introduce you all (or at least the one person who has looked at my blog in the past few months) to my new farm truck. It is a 1970 Ford F250. I call her the Admiral, after Admiral Adama from Battle Star Galatica. 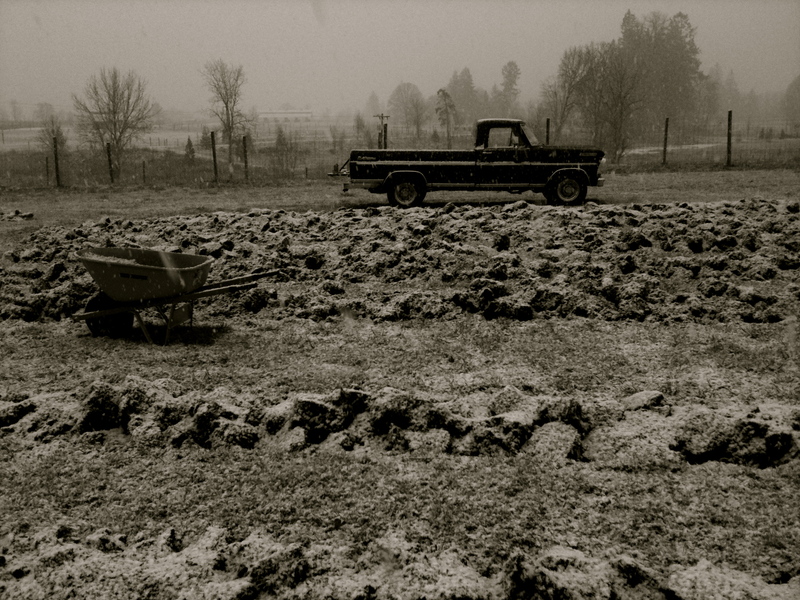 The old Truck on Workiings Hands Farm in January of 2010.